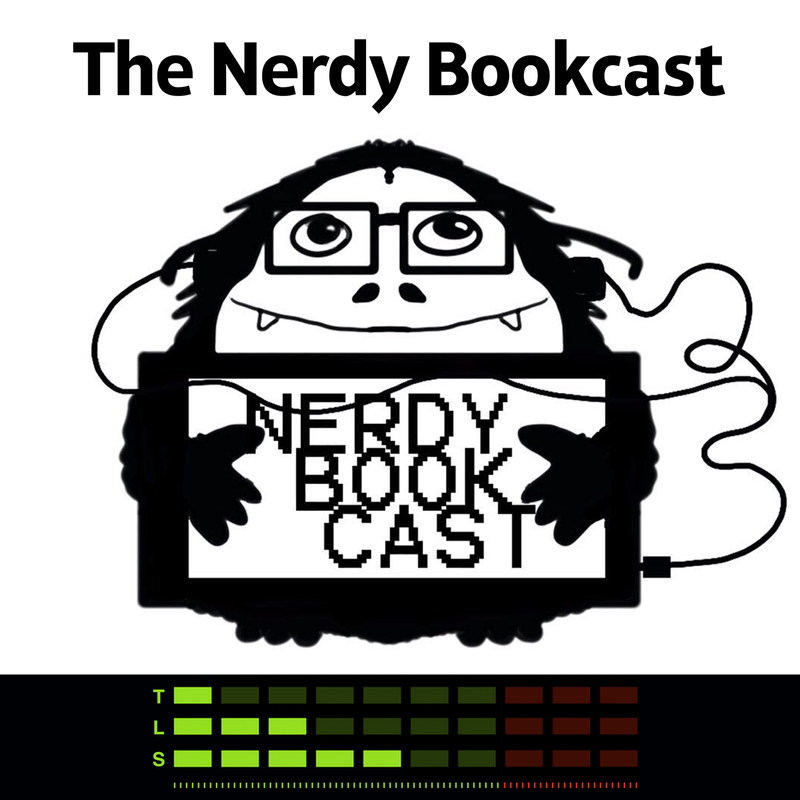 Have you seen that the Nerdy Book Club has a podcast? 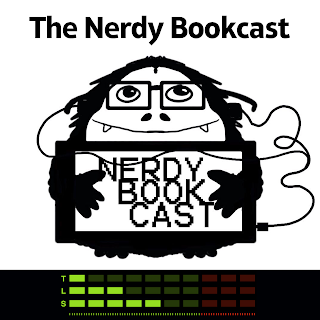 I'm not a super-regular listener of podcasts but I've enjoyed each and every episode from The Nerdy Bookcast so far. And at nErDcamp this summer I got to read one of my favorite Nerdy Book Club posts for the podcast. 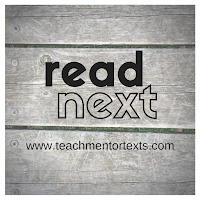 It was posted this weekend: All Books Count is the name of the episode if you'd like to check it out. I also recently shared a review of Also an Octopus by Maggie Tokuda-Hall and illustrated by Benji Davies at Nerdy Book Club too. 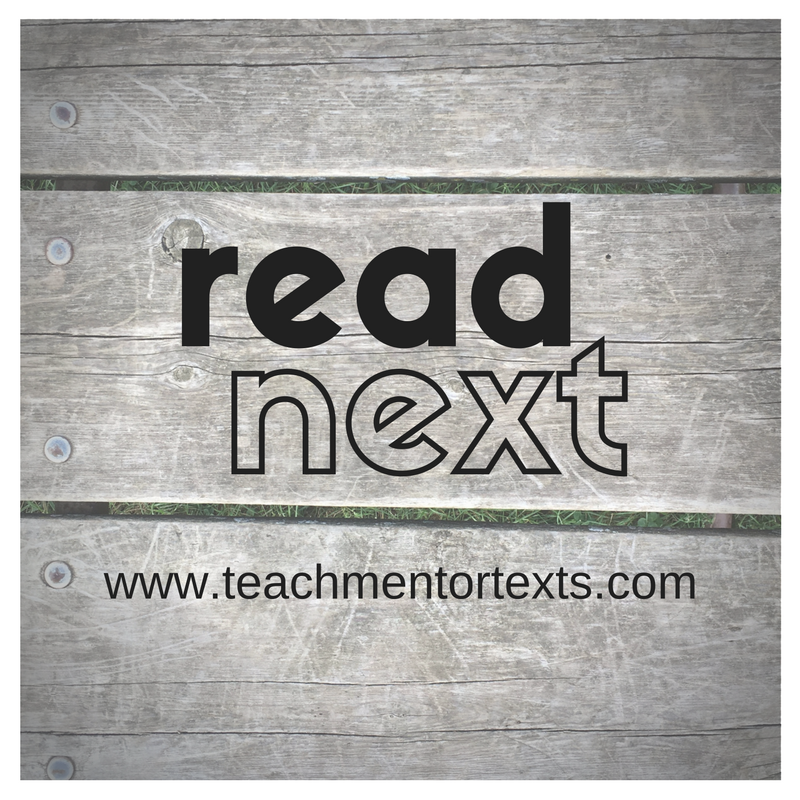 Last week, I read mostly with my kids. Peanut and I are still reading Wonder and he's so into it. We've had lots of good discussion and it's been so cool. He also zipped through Ghosts so now he's given it back to me so I can read it. I'm loving it as much as he did. He said it's the first book he read that he really wanted to read and couldn't stop reading. So cool. Afterwards, we went and looked through all the graphic novels we have and he decided he's going to read Sisters now. While we were looking at graphic novels, my six-year-old joined us and we read most of Bird and Squirrel this weekend. I love it so much! Also, I'm still reading Launch for book club and it's been great discussing with colleagues. Um, I'm trying last week again...it was just a whirlwind of a week! 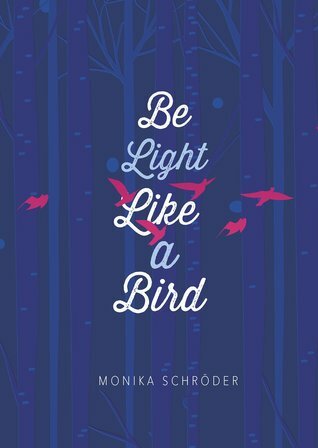 I'm hoping to keep reading Wonder and to explore graphic novels with my kids while also getting to Be Light Like a Bird and Root Beer Candy and Other Miracles.